Dental implants and Dental implant surgeons are being heavily advertised across all media, traditional and social media alike. 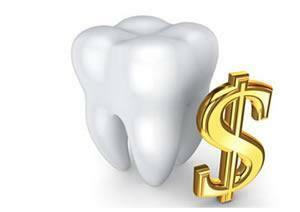 Which dental implant surgeon is the right surgeon for their needs. The answer is information and knowledge. To that purpose Southside Dental Implant Centre is delighted to provide access to factual, non-biased information in the news items below. You don’t have to look hard to see how many people, in 2016, have that perfect smile. Replacing missing teeth isn’t just about improving your smile, confidence and appearance. 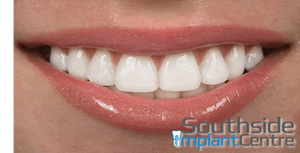 Cosmetic teeth are the result of a cosmetic dentistry procedure. 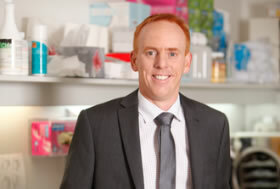 Australian cosmetic dental surgeons are highly trained dentists who focus on cosmetic dental procedures. We want you to use that information to ensure that you get the best possible result should you, in conjunction with your chosen dental implant surgeon, decide that a dental implant procedure is right for your needs. Of course we would like you to speak with us but what we want to safeguard is that you get the right treatment wherever you choose. 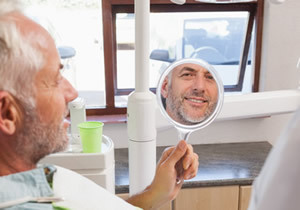 A bad experience can reflect badly on implant dentistry as a whole and getting it right first time is a much more satisfactory result than subsequent rectification procedures. So please click onto any of the articles below and read them, there is no sales pitch, and visit again as we are regularly updating and expanding this content. 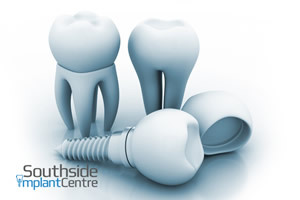 If you would like further information about dental implants in Sydney please call Southside Implant Centre on 9525 7725.